The GGS exhibition team have been on the road again and have just completed TWO huge stand builds at London ExCel for Oceanology 2016. 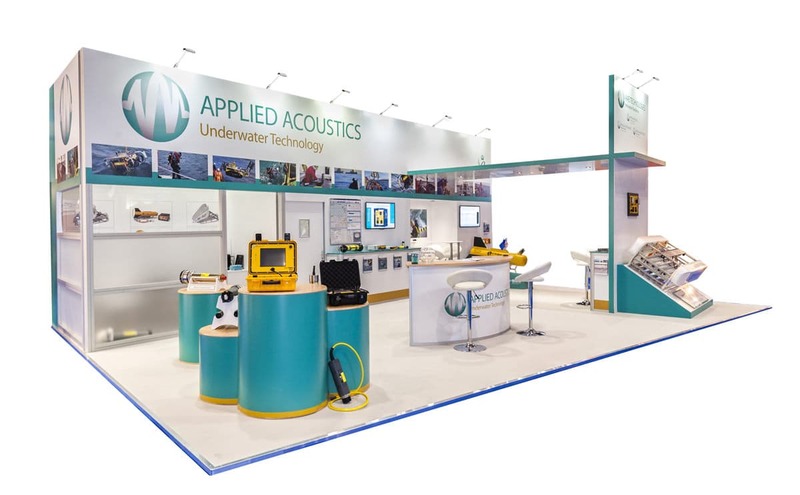 We’re always happy to help Norfolk based companies so when we were asked by Applied Acoustic and Subsea Technology & Rentals to create even bigger stands than we have done for them previously we couldn’t wait to get started on our ideas. The Oceanology International event offers the world’s leading forum where industry, academia and government share knowledge and connect with the marine science and ocean technology communities. 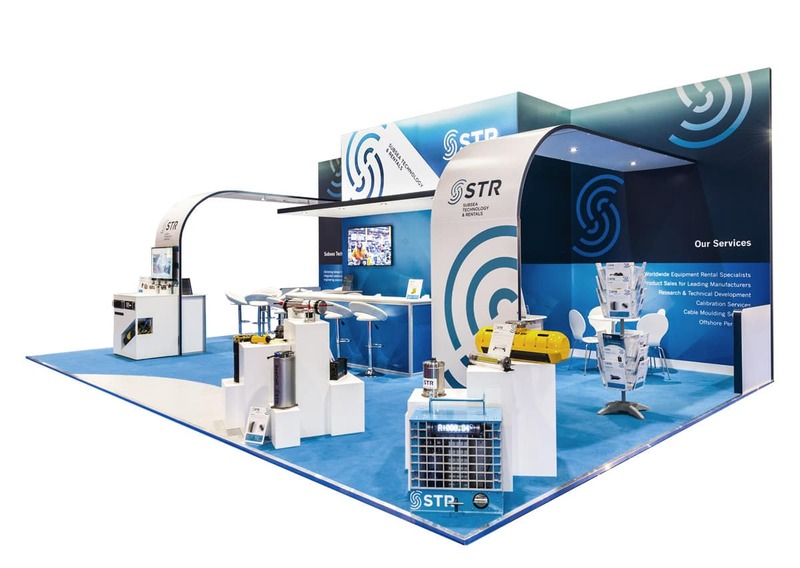 Both clients specialise in designing and manufacturing subsea technology for the offshore energy industry and they needed a stand design that would showcase their latest products and technology as well as standing out from their competitors. The Subsea Technology and Rentals stand was an impressive 8×10 meters and features a striking 4000 x 1500mm logo backlit LED light box. White display plinths were used to present their products to the marine community and 50” wall mounted plasmas explained who Subsea Technology and Rentals are and what they do. 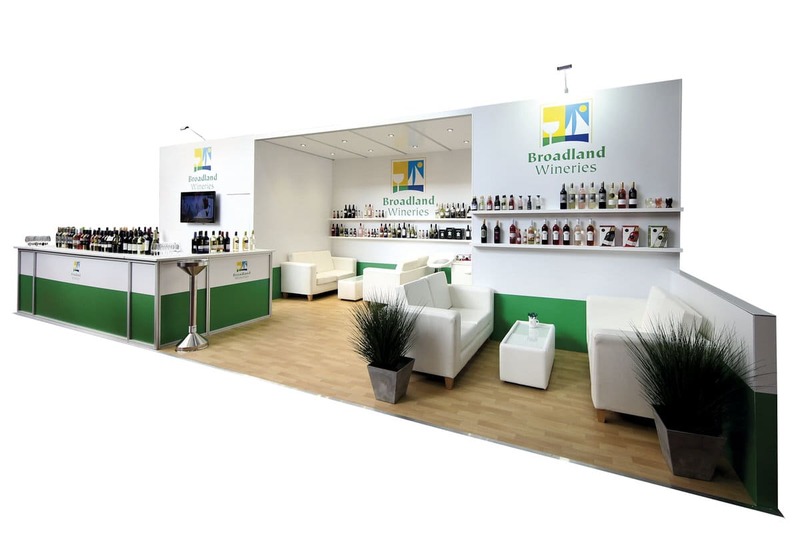 We added a large branded counter which was the perfect place for employees to talk to potential clients and also created two more dedicated meeting/seating areas using our white bar stools and table. The Applied acoustic stand was just as big at 7×10 meters. Colour popping display plinths showed off their latest products and wall mounted 40” TV’s revealed the newest underwater technology video. A built-in private meeting area is the ideal place to connect with clients and discuss new technologies, for a less formal meeting and a little more comfort; we added a second seating area using our white bar table and chairs. It’s always refreshing to help out local businesses and it’s even better to hear what an amazing job they think we have done, so much so that we already have 2017 and 2018 stand builds booked for both companies!